Extra-long Length – 10ft (3M) length is enough for charging your iPhone, iPad on the bed, on the sofa, or in the office from long distance, easily bent into small circles to slide into your pocket. 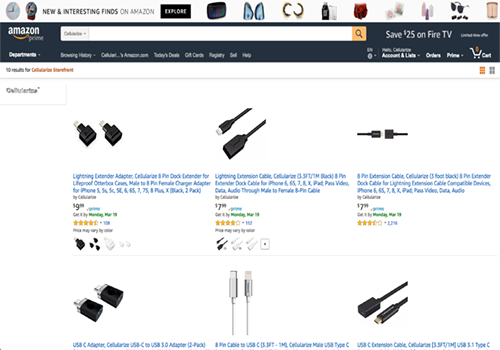 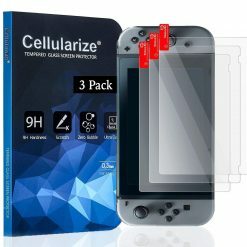 Super Compatibility – iPhone X/8/8 plus/7/7 plus/6s/6s plus/6/6 plus/5/5c/5s/SE, iPad Air/Air 2, iPad mini/mini 2/mini 3/mini 4, iPod and devices with lightning ports. 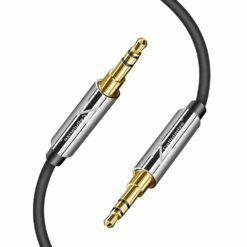 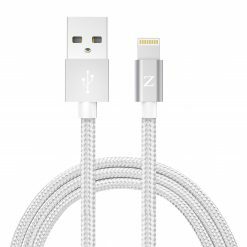 Durable, affordable and well-constructed cable: Highest standard of quality cables, covered by premium quality braided nylon jacket. 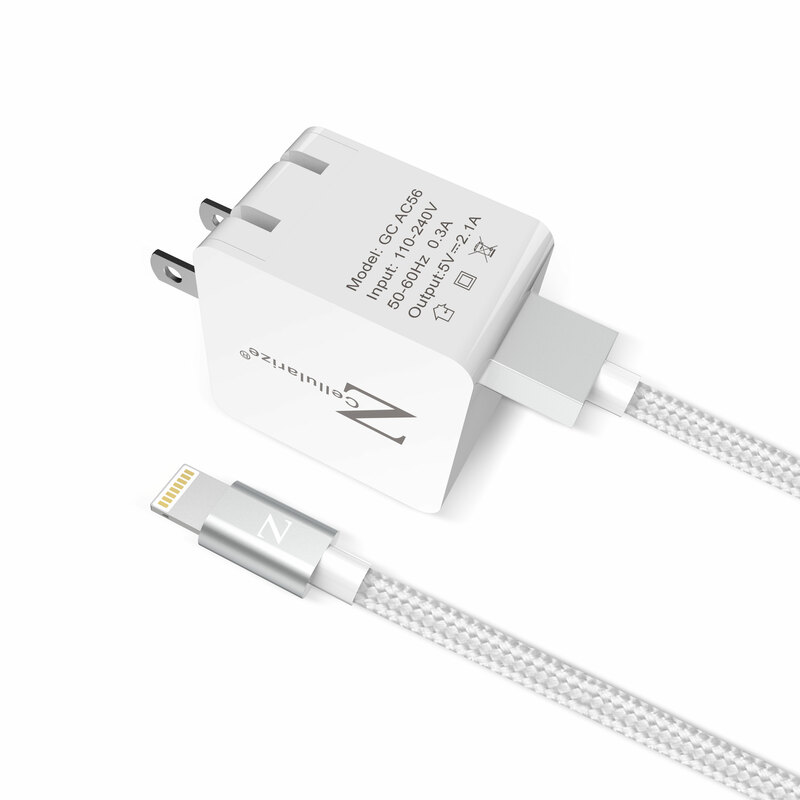 The Aluminum connector head slides in easily and steadily, and won’t get loose or fall out of your devices. 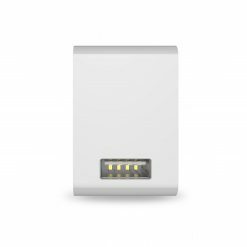 Wall Charger Output – 5V 2.1Amp; Input: 100V – 240V (U.S. & World Standard). Best replacement for original charger. 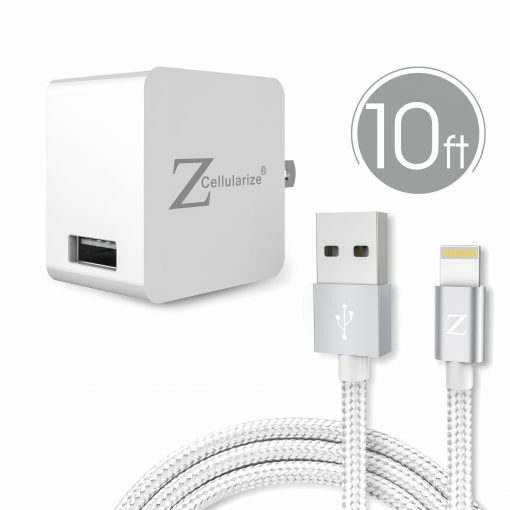 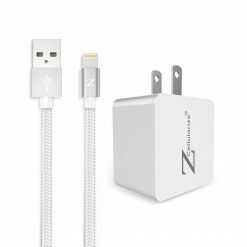 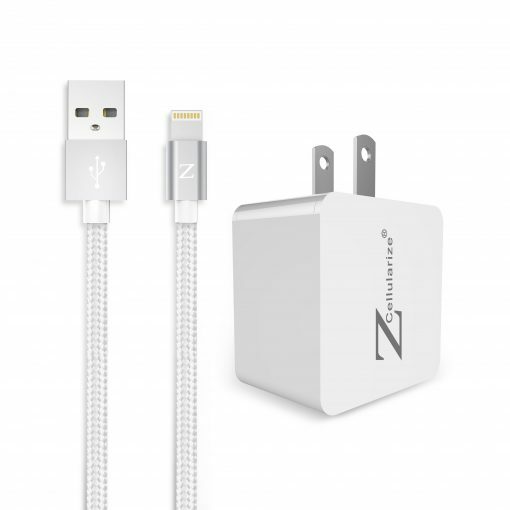 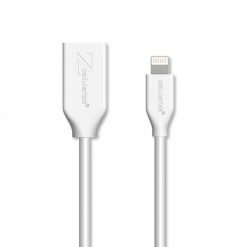 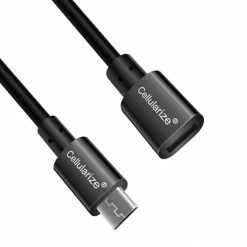 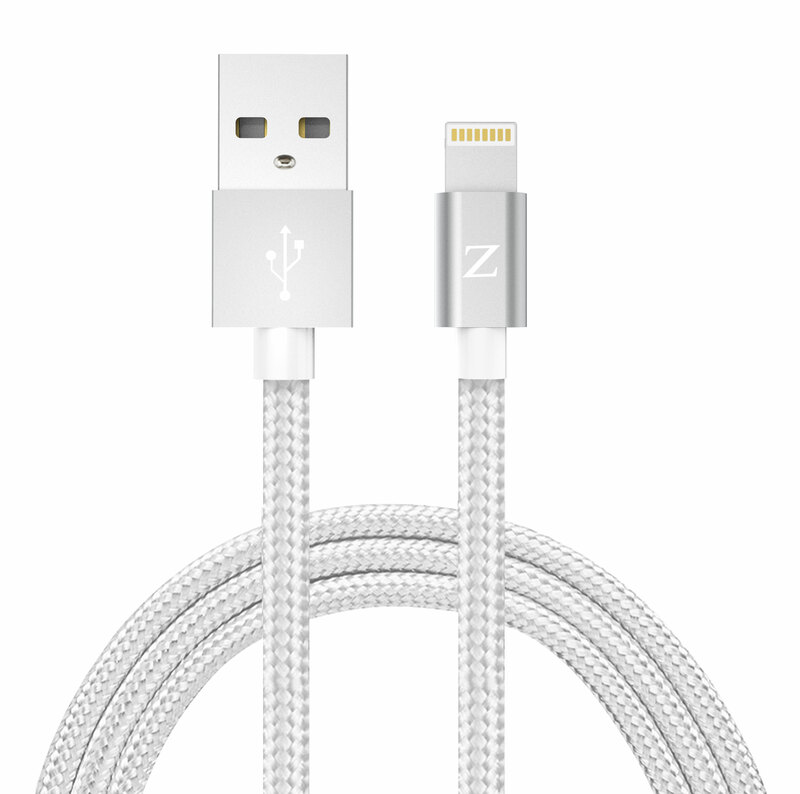 Lifetime Warranty – Cellularize® unconditional 10ft Lightning Cable with 2.1A USB Wall Charger Lifetime Warranty. 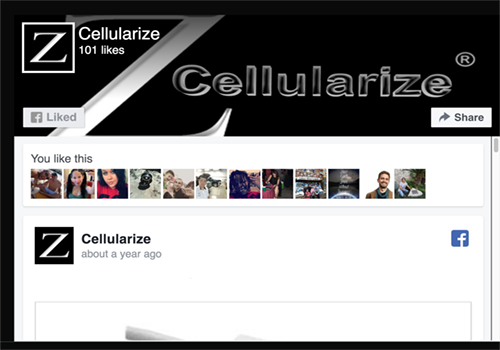 Please contact us with any question or concern – we are here to help.